Download bios for Greta Schiller and Andrea Weiss here! 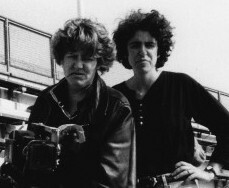 Greta Schiller and Andrea Weiss founded Jezebel Productions as a nonprofit organization in 1984 and continue to be the driving force behind the award-winning women’s production company. 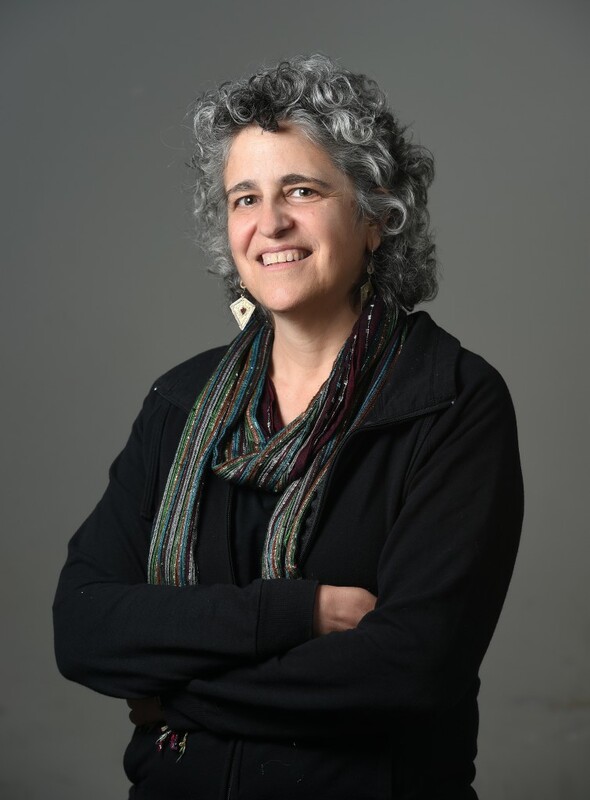 Greta Schiller is an award-winning independent producer/director of documentary films and the co-founder of Jezebel Productions, a women’s nonprofit production company since 1984. Over the first three decades of her career, her work focused on unearthing lost histories of marginalized groups and writing their experiences into the cultural narrative. For her films Before Stonewall, International Sweethearts of Rhythm, Tiny & Ruby: Hell Divin’ Women, Paris Was a Woman, and The Man Who Drove with Mandela, among others, she has received two Emmy Awards, the first US/UK Fulbright Arts Fellowship in Film, Audience Awards for Best Film at numerous festivals from Berlin to Paris to Seattle, and artist grants from the National Endowment for the Arts, New York State Council on the Arts, and New York Foundation for the Arts. 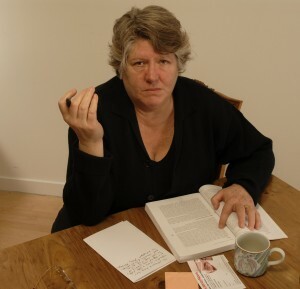 Andrea Weiss is an internationally acclaimed documentary filmmaker and nonfiction author. 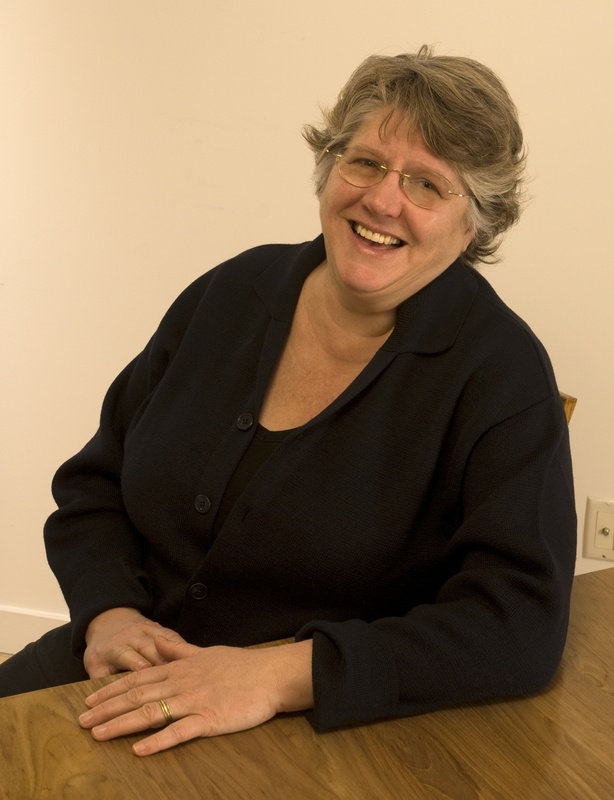 Her books include Paris Was A Woman (Harper Collins, 1995; Counterpoint Press, 2013), Vampires And Violets (Penguin, 1993), and In The Shadow Of The Magic Mountain: The Erika And Klaus Mann Story (University of Chicago Press, 2008). They have been translated into French, Spanish, German, Korean, Swedish, Japanese, and Croatian. Andrea is the writer/director of Bones of Contention, a feature documentary delving into the historical memory movement in Spain and the unknown story of LGBT repression under the Franco dictatorship. Bones of Contention premiered in the Berlin Film Festival and is currently on the film festival circuit around the world. She is also co-writer/director of Escape To Life, a feature documentary about the lives of Erika and Klaus Mann which premiered in the Rotterdam Film Festival followed by a wide European theatrical and television release. Her other film credits include U.N. Fever, Recall Florida, I Live At Ground Zero, Seed Of Sarah, Paris Was A Woman, A Bit Of Scarlet, Before Stonewall (for which she won an Emmy Award), International Sweethearts Of Rhythm, and Tiny & Ruby: Hell Divin’ Women. Weiss has been awarded fellowships from the National Endowment for the Humanities, National Endowment for the Arts, New York State Council on the Arts, and New York Foundation for the Arts as well as a U.S./Spain Fulbright Fellowship. She has been an artist in residence at Yaddo Artist Colony (upstate New York), Banff Center for the Arts (Canada), D.A.A.D. (Berlin), Atlantic Center for the Arts (Florida), and BigCi (Australia). She holds a Ph.D. in History, and co-directs the MFA Program in Film at the City College of New York. Interview with Andrea Weiss at the Teddy Awards of the Berlin Film Festival 2017. Visit Andrea’s personal web page. Our Board of Directors: Amy Chin, Aiyoung Choi, Greta Schiller, Isabella Schiller, and Andrea Weiss. 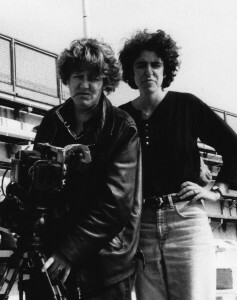 If you are a film researcher or scholar looking for more information about Jezebel Productions, the films we’ve produced, the original research we did in the process, or the history of the nonprofit organization, there are several archives you can contact. The research materials for our films and our papers pertaining to the history of the organization are held at the Sophia Smith Collection at Smith College, Northampton MA. The master materials for our films (16mm and 35mm film negatives, sound mixes etc) are held in various film archives around the world including the Legacy Project at the UCLA Film and Television Archive, The Museum of Modern Art NYC, and the National Film Archive of the British Film Institute. Oberlin College, New York University, The City College of New York, University of Massachusetts at Amherst, the University of Alabama, the National Film and Television School of Great Britain, the Maine Media Workshops, and the Film and Audiovisual School of Catalonia (ESCAC/Barcelona). and many, many individuals. Thank you to all of the above.